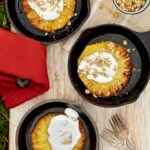 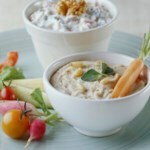 A sweet and savory crunch in each bite! 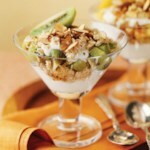 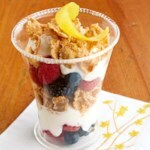 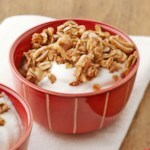 This yogurt and granola not only tastes great, but it's also a well-balanced breakfast. 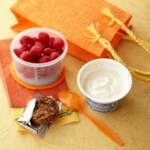 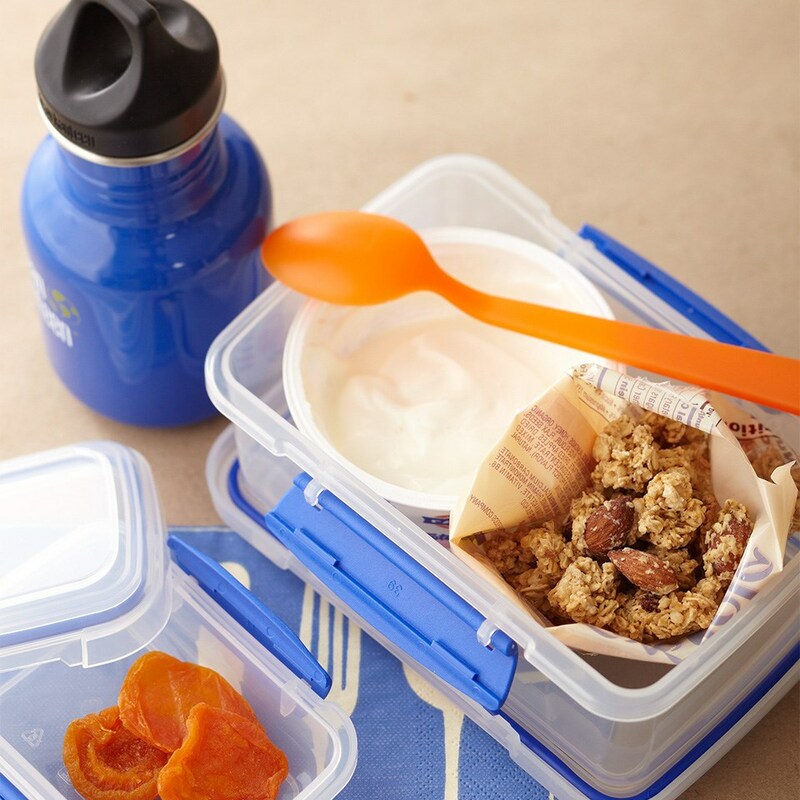 Combine yogurt, granola, and apricot in a small bowl or to-go container.